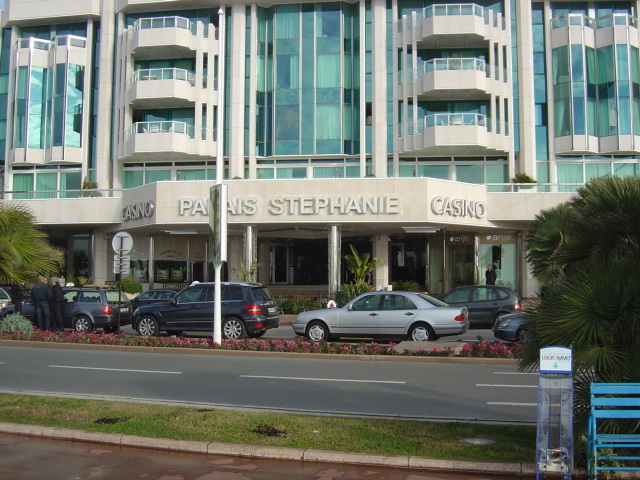 According to an article in Travel Daily News, the Palais Stéphanie is now the owner of a fifth star. Built on the location of the original Palais des Festivals, the 261-room hotel is the most modern of the so-called “palaces” on the Croisette, previously known as the Noga Hilton. The process for earning the fifth star involved extensive appraisals and surprise audits encompassing 124 mandatory and a hundred optional criteria. The hotel’s atrium is a popular meeting point during the Cannes Film Festival, while its top floor is often used for receptions and TV interviews. The redesign pays tribute to the legendary film stars of festivals past, such as Sophia Loren, Brigitte Bardot, and Liz Taylor. Further details and bookings. 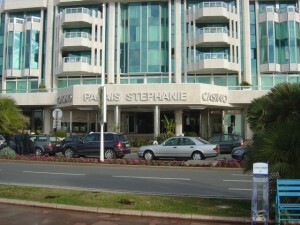 The hotel is already fully booked for the Cannes Film Festival 2010.